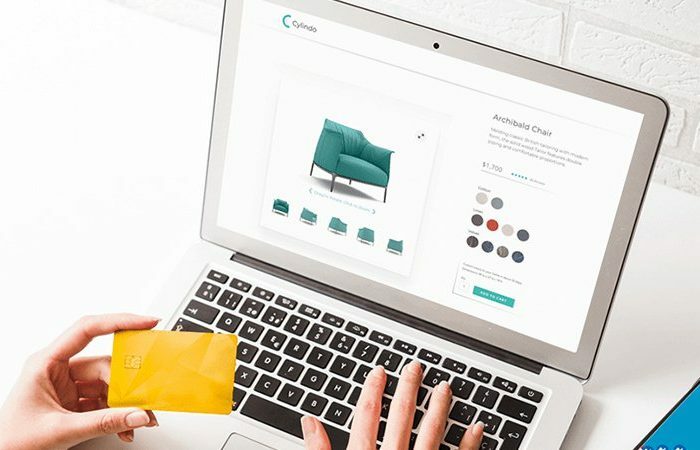 As more luxury shopping migrates online, retailers are finding ways to recreate the in-store experience in digital, allowing consumers to make more confident purchases. One technology that luxury brands have adopted is 3D imaging. Rather than singular photos, this allows a shopper to view a model of a product in 360 degrees. For example, department store Tsum worked with Cappasity to allow shoppers to view fashions in 3D. With the technology, consumers can rotate and flip the products, getting an up-close and more accurate view of what the product actually looks like than a static 2D image could convey.